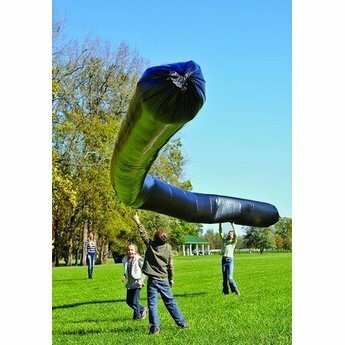 All you need is sunshine to make this Solar Balloon gracefully soar into the sky! A giant-sized solar science experiment! 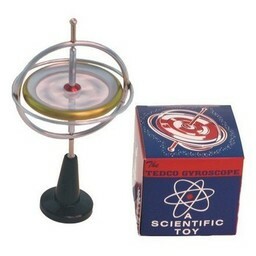 Teaches Bernoullis principle and Pascals principle. 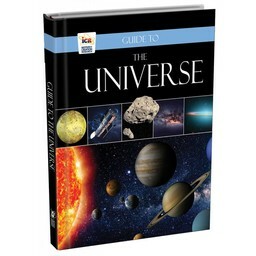 Demonstrates buoyancy, convection, thermodynamics & solar power. 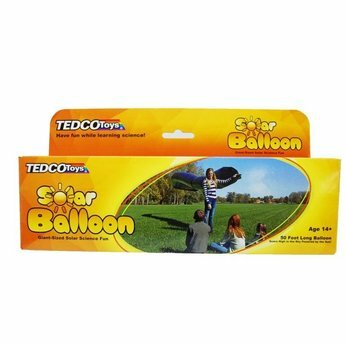 Bright direct sunlight on a calm, cool day has the solar balloon soaring in just minutes. 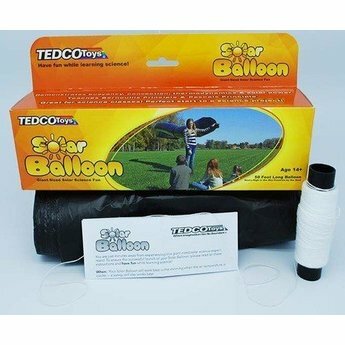 Includes one 50 foot long by 29 inch diameter solar balloon, 400 feet of string, complete instructions and science learning guide. 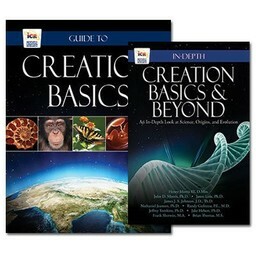 Great for sciences class! Perfect start to a science project!